Keep your life in order with Orderly. We also have a match-three RPG that will have you plundering to become the master of the seas, and a reference app that will teach you about superfoods. 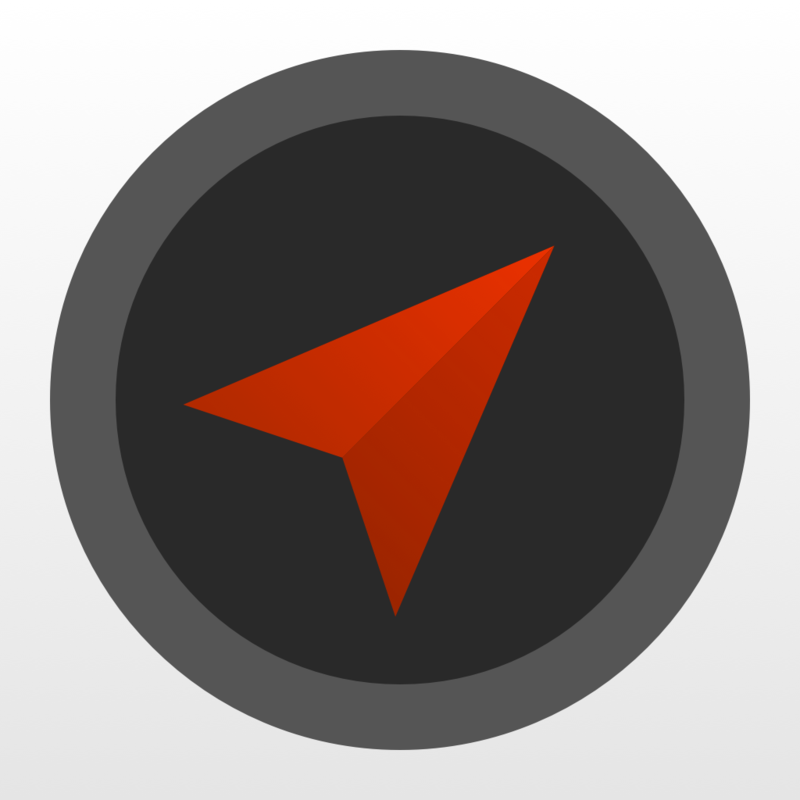 Localscope - Find places and people around you ($2.99 → Free, 6.6 MB): Explore your surroundings like never before with this navigation app. It allows you to find interesting places nearby using geo-tagged data from multiple search engines, social networks, media sharing services, and other apps. You're able to search for something specific or just browse around. Your results can be seen on a map or through an augmented reality view. 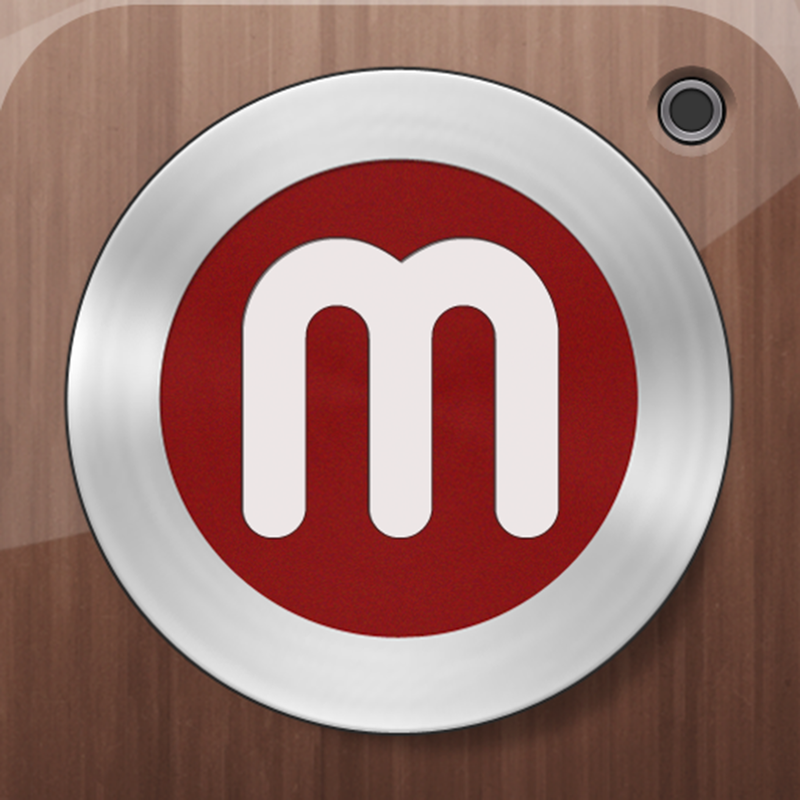 The app also includes directions, imperial and metric units, and the ability to share what you discover via Twitter, Facebook, Messages, WhatsApp, or email. Localscope - Find places and people around you is available for free today only (07/17). It has a 4.5-star rating with a total of 846 ratings. 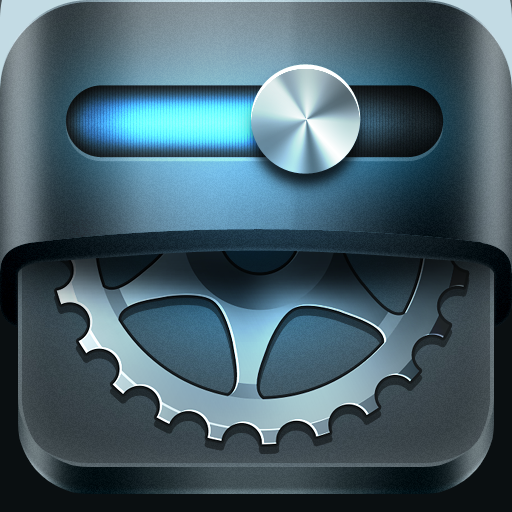 Bike Gear Calculator - Bike Gears, Cycling Gear Calculator, Bicycle Gear Calculator ($0.99 → Free, 17.9 MB): Improve your ride with this handy sports app. It allows bike mechanics, commuters, road cyclists, mountain, cyclocross, and BMX riders and racers get into the right gear. You’re able to customize the calculator with your own cadence, tire size, and crank length to determine gear ratio, gain ratio, speed, pedal rotations, and more. You can also create tables to view essential information at a glance, and share it all with other cyclists. Bike Gear Calculator - Bike Gears, Cycling Gear Calculator, Bicycle Gear Calculator is available for free today only (07/17). It has a 4.5-star rating with a total of 20 ratings. MiniatureCam - TiltShift Generator ($0.99 → Free, 24.3 MB): This photography app allows you to make the world around you appear a little smaller. The app utilizes a blur effect to simulate a shallow depth of field and make your subject appear miniature. It includes photo and video modes, three focus options, the ability to manually change your focal point, speed control, and the ability to share your creations via Facebook, Twitter, or email. MiniatureCam - TiltShift Generator is available for free today only (07/17). It has a 4-star rating with a total of 155 ratings. Orderly - Tasks & To-Do Lists ($0.99 → Free, 7.0 MB): Keep your life in order with this task manager. 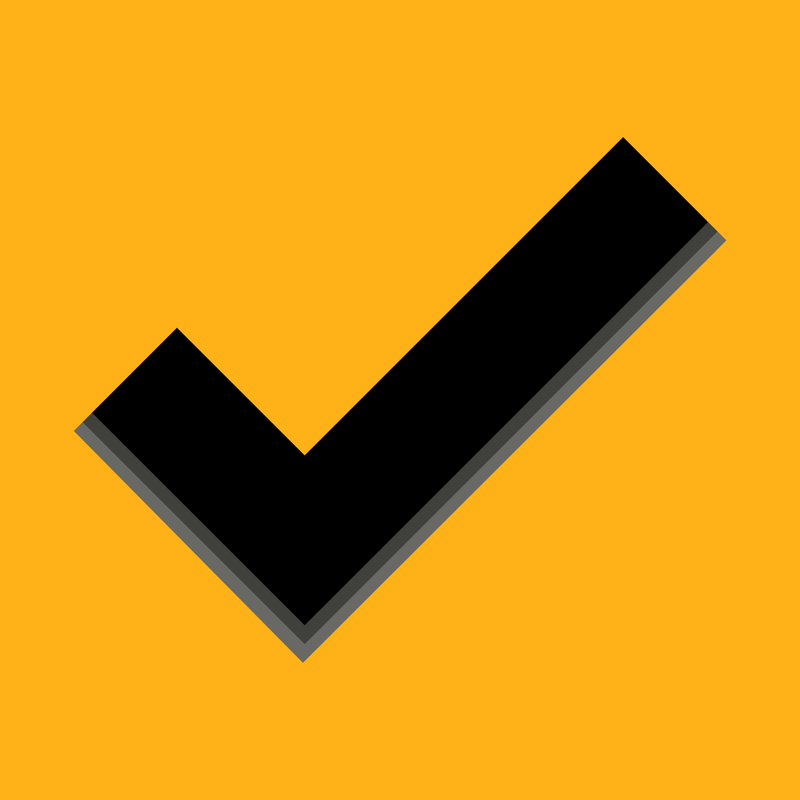 When creating a task, you're able to add multiple items, a priority level, and a due date. The task will then be categorized on the app's main screen based on its priority level. You can quickly change the priority of a task by dragging and dropping it into a different category. 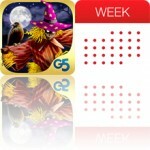 You can also get a quick glance at a task by pinching to zoom. 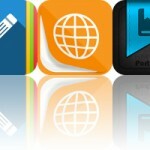 The app includes multiple fonts and task colors to choose from, nine themes, repeating tasks, and sharing via email or SMS. 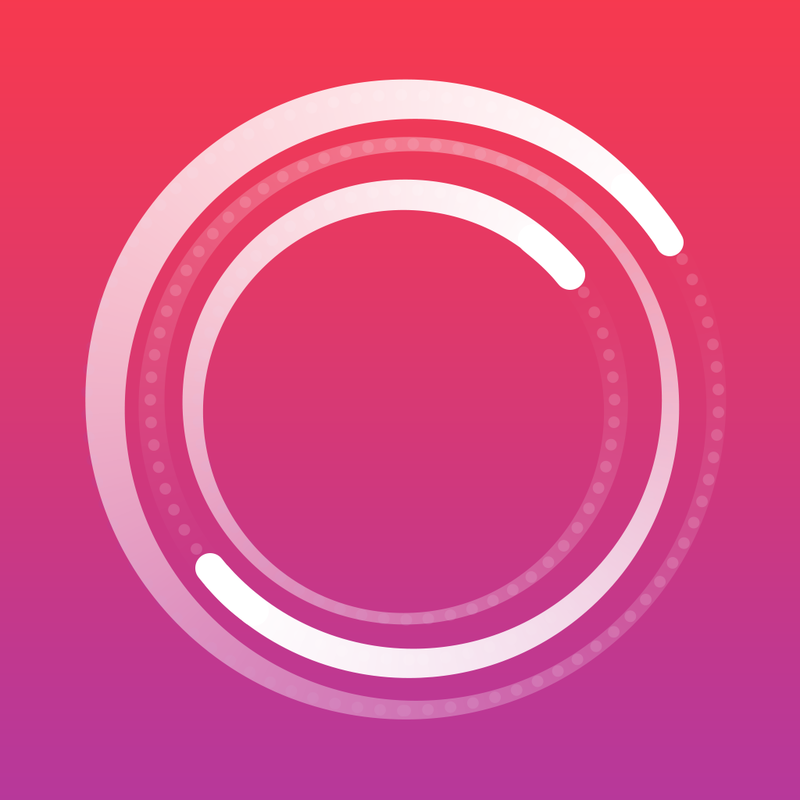 Orderly - Tasks & To-Do Lists is available for free for a limited time. It has a 4.5-star rating with a total of 200 ratings. Fjuul - Fitness Tracker ($0.99 → Free, 13.1 MB): This fitness app will encourage you to get up and get moving. You’ll first want to enter all of the necessary personal profile information in order to allow Fjuul to accurately track and analyze your movements. Then pick your goal and get moving. Fjuul is more than your everyday step counter, as it measures the intensity of your movements and rewards you with additional points for being more active. You’re able to see your progress as points and in color form, and you’re able to get an accurate picture of how much more work you need to put in by moving the simulation slider left and right. The app also includes stat tracking, and the ability to follow friends. Additional insights and goals can be unlocked via in-app purchase. Fjuul - Fitness Tracker is available for free today only (07/17). It has a 4-star rating with a total of 16 ratings. 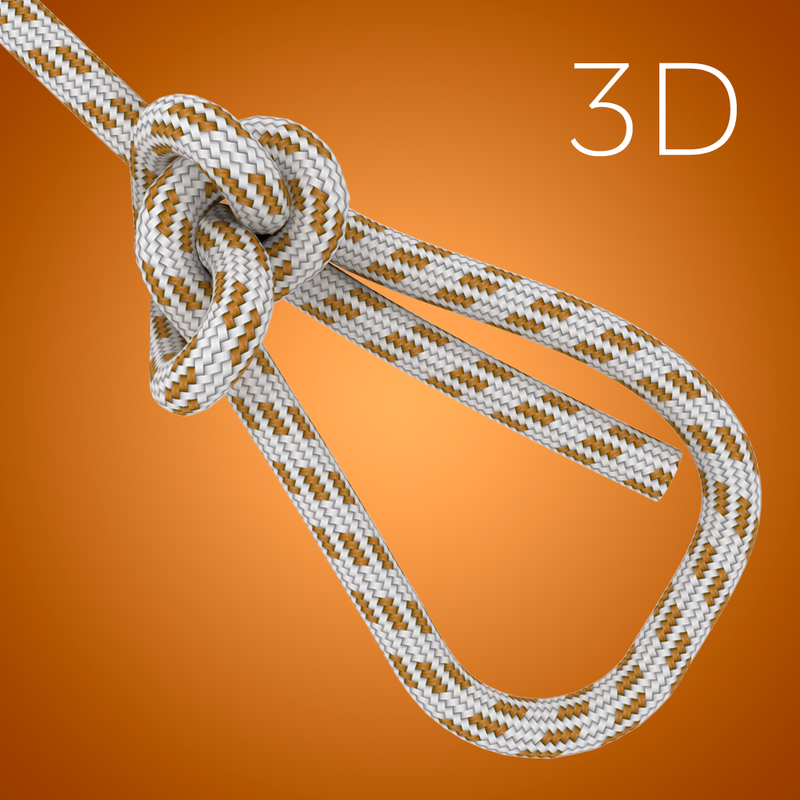 How to Tie Knots 3D ($1.99 → Free, 53.7 MB): Learn how to tie more than 40 essential knots with this reference app. You’re able to browse through the knots by category or search for something specific. Each knot includes a difficulty rating, a description, and step-by-step instructions accompanied by 3-D animations. You’re able to share knots via Facebook or Twitter, and leave a comment and a rating. 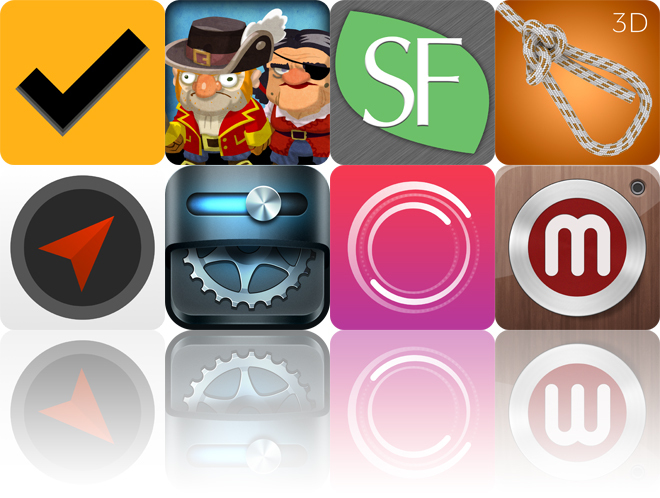 The app also includes the ability to favorite knots and adjust the animation speed. How to Tie Knots 3D is available for free today only (07/17). It has a 4.5-star rating with a total of 2029 ratings. SuperFoodsRx - Essential Guide To Your Nutrition, Health & Wellness ($1.99 → Free, 3.3 MB): Learn all about superfoods with this reference app. It’s populated with 24 superfoods pulled straight from the best-selling series of SuperFoodsRx books. Each superfood listing includes an overview, nutrient breakdown, and a list of sidekicks. You’re also able to whip up delicious meals using your newly discovered superfoods thanks to a built-in list of more than 40 recipes. 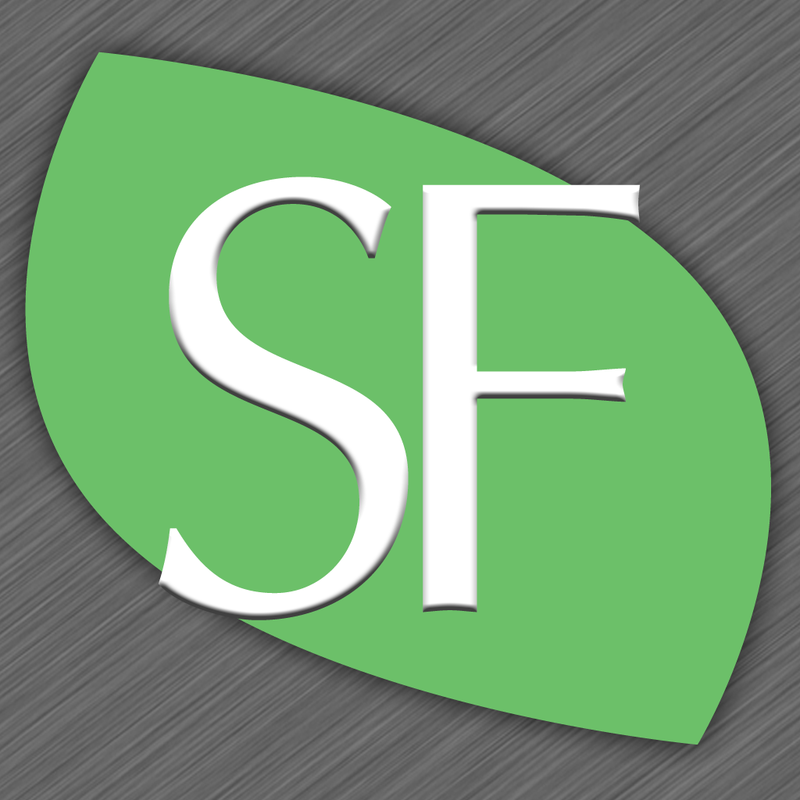 SuperFoodsRx - Essential Guide To Your Nutrition, Health & Wellness is available for free today only (07/17). It has a 3.5-star rating with a total of 25 ratings. 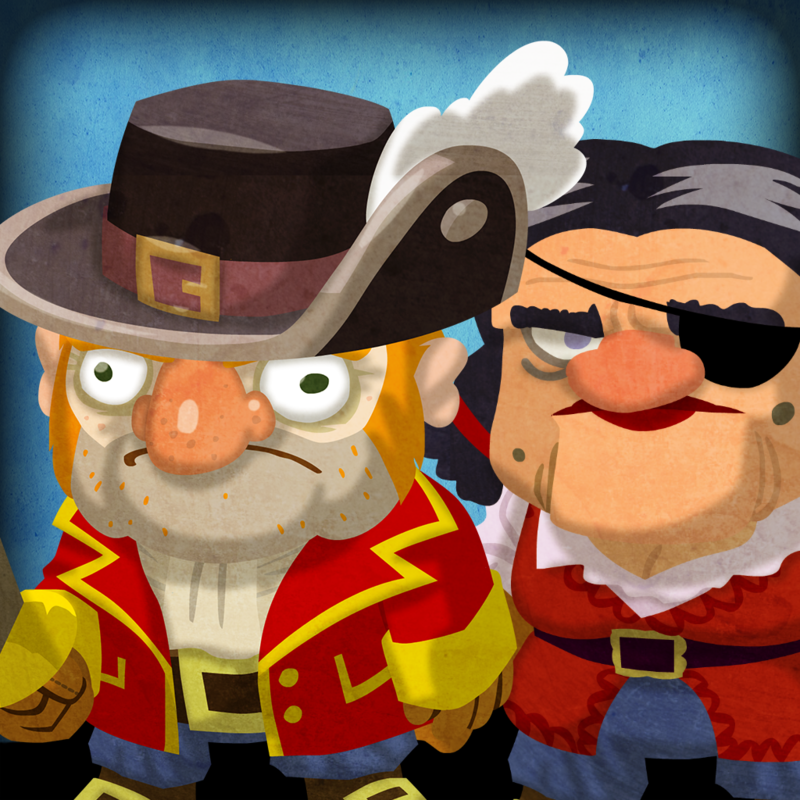 Scurvy Scallywags ($1.99 → Free, 84.4 MB): Go plundering and become the master of the seas in this match-three RPG. You're able to move your pirate around the board by matching three or more of the same tiles. Each match will shift the board in the direction of your swipe. Try to collect treasure and power so you will have enough loot and energy to wipe out your enemies. After each round you're able to upgrade your attributes and obtain new skills. The game includes 100 items to customize your pirate with, epic boss battles, nine ship types, loads of side quests, randomly generated islands, and achievements and leaderboards via Game Center. Scurvy Scallywags is available for free today only (07/17). It has a 4.5-star rating with a total of 157 ratings.